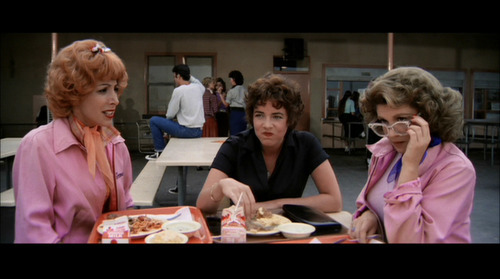 Grease is theee most amazing musical ever!!!!! 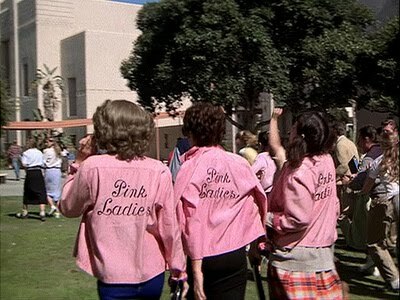 Love Grease! 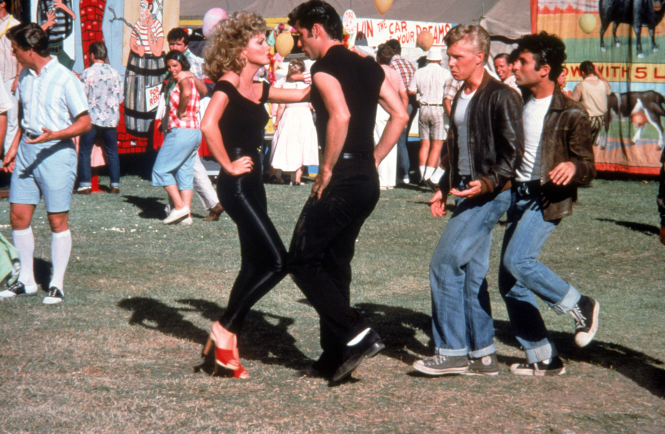 I was lucky enough to play Sandy in a high school play and I already knew my lines cus I loved the movie so much! Cute post! BTW love your blog! Now following!